In dealing with a real estate property management software application, it’s important to understand your long term goal. Due to the various real estate property management software applications in the market, you should have a list to determine what is most important for you. Masterdigm Real Estate CRM is a real estate property management software. Masterdigm offers Property Managers the ability to manage their real estate properties within one central CRM and CMS (content management system). A partial list has been compiled about managing real estate properties. 1.) The sofware has to be web-based. In order to build an team of real estate professionals, make sure you go to the cloud. 2.) Make sure the real estate property management software has an integrated customer relationship management application. In today’s real estate environment, you need to be able to manage both your leads, your properties and much more in one central platform. If you need to manage your real estate properties on another control panel, consider a system that has both the CRM and CMS integrated. 3.) 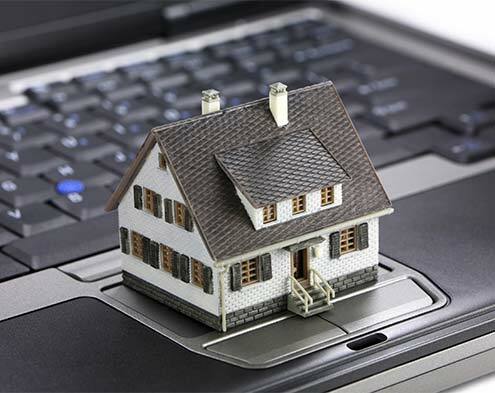 That the property management software allows each one of your agents the ability to add their own properties. The last thing you want to do is to manage other real estate agents properties. By allowing the agents the ability to enter properties, you’ll end up getting more buy-in for using the property management software. One very important aspect as well is if you need to the properties to rank high in the search engines. Make sure the properties you add reside on you own distinct URL. Don’t iframe. All the google juice will flow to the framed solution. To learn more about Masterdigm CRM, and how it can help you manage your properties with the above mentioned aspects, simply fill out the form below for a demo. We look forward to helping you make a decision on the correct and best real estate property management software for your business.